Drivetrain	There are 31 products. Pedal axle for bolts, length 136,5mm. and diameter 15,5-15,6mm. Pedal axle for bolts, length 137,5mm. and diameter 15,5-15,6mm. Pedal axle for bolts, length 140mm. and diameter 15,5-15,6mm. Pedal axle for bolts, length 144mm. and diameter 15,5-15,6mm. Pedal axle for bolts, length 144mm. and diameter 15,7-15,8mm. 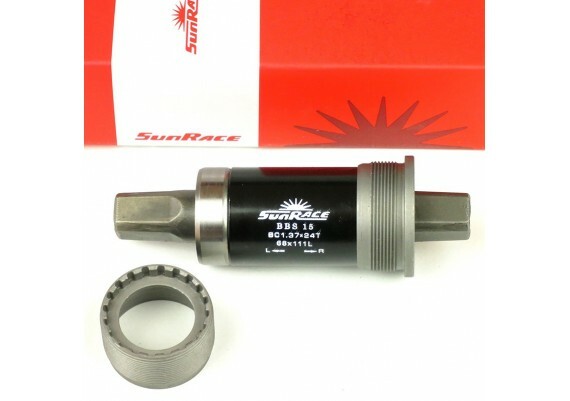 Eje de pedalier Sunrace 111mm. 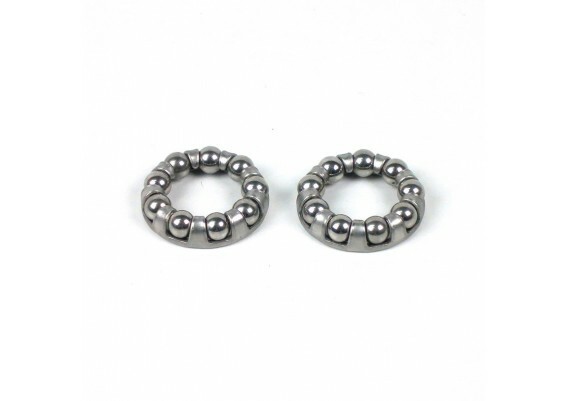 Bearings (2 pieces) with 9 steel balls of 1/4", suitable for pedal axle. Pair (2 pcs.) 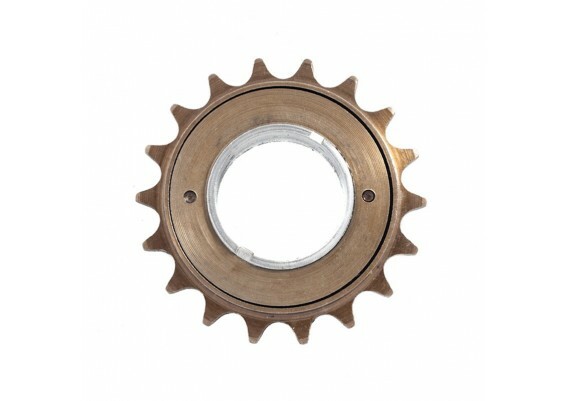 of chain adjusters of 4,5 cm. length. Pair (2 pcs.) 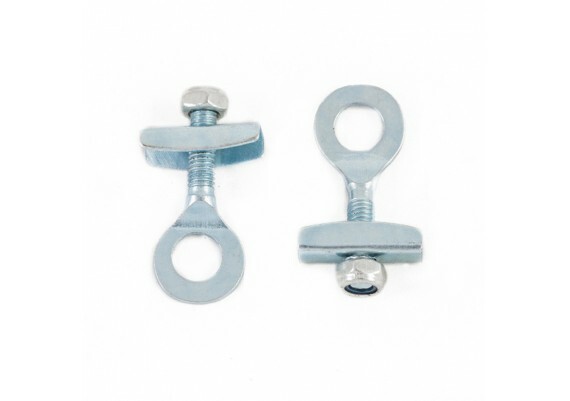 of chain adjusters of classic style of 5,0 cm. length. Pair (2 pcs.) 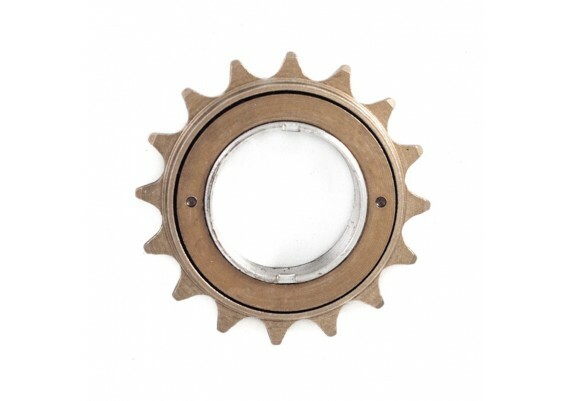 of chain adjusters of 5 cm. length. Pair (2 pcs.) 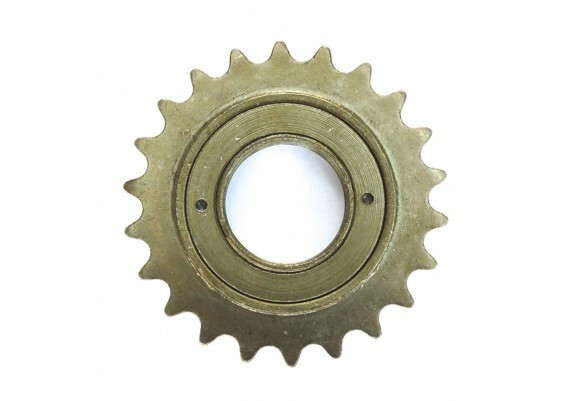 of chain adjusters of 5,3 cm. length. Set of B.B. cups Phillips type and bearings for cotter pin axle. Set of B.B. 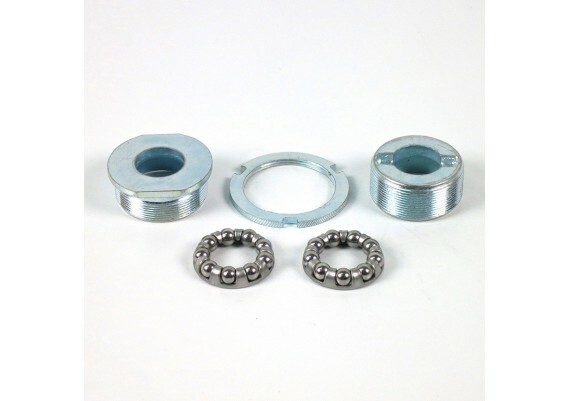 cups Raleigh type and bearings for cotter pin axle. Set of B.B. cups French type and bearings for cotter pin axle. Set of B.B. 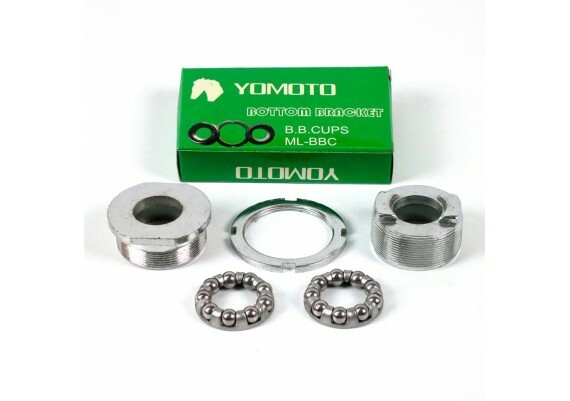 cups Phillips type and bearings for cotter pin axle, Yomoto brand. Set of B.B. 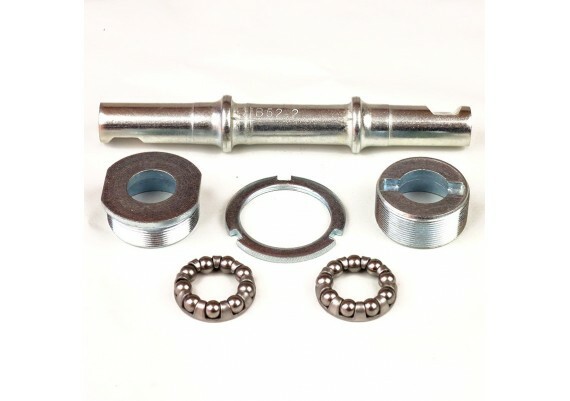 cups Phillips type and bearings for cotter pin axle B52-2. 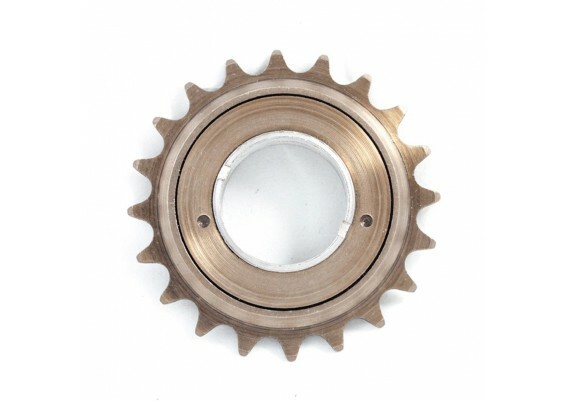 Complete bottom braket set composed of 144mm axle, Phillips cups and bearings for 68mm bottom bracket shell. 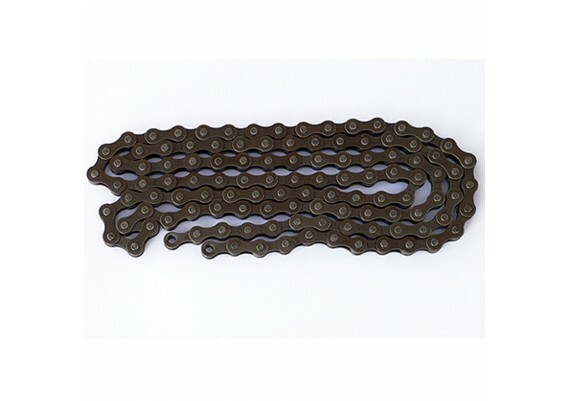 Chain for single speed bicycles, with 112 links. 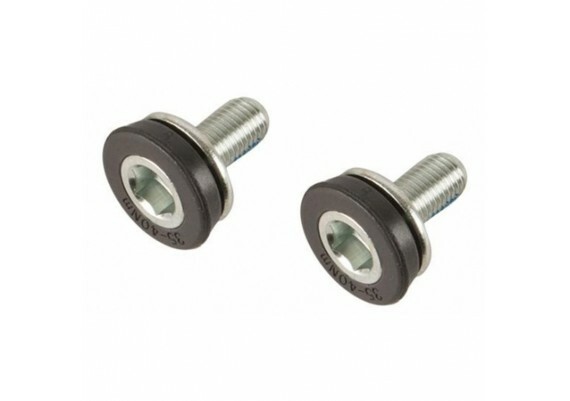 Cotter pins (2 pcs.) 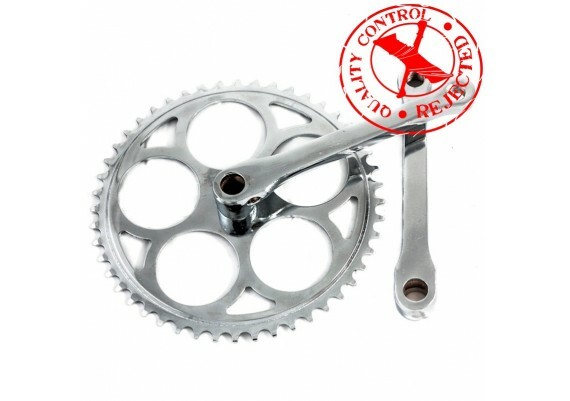 of 9,0mm diameter for classic crank arms. Cotter pins (2 pcs.) 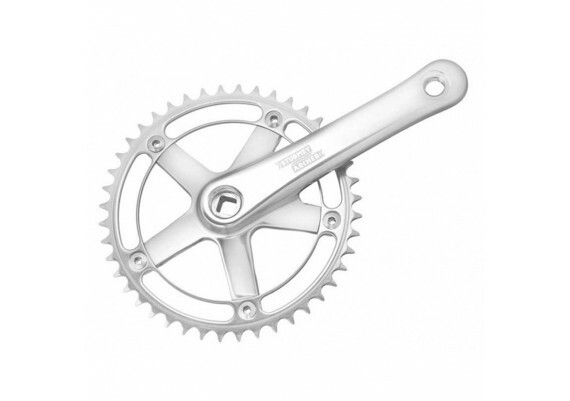 of 9,5mm diameter and 41,5mm length for classic crank arms. 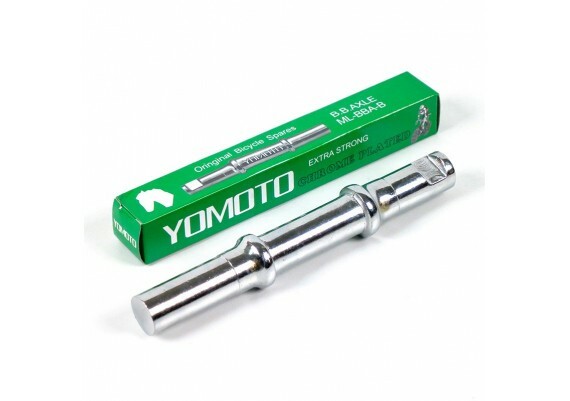 Cotter pins (2 pcs.) 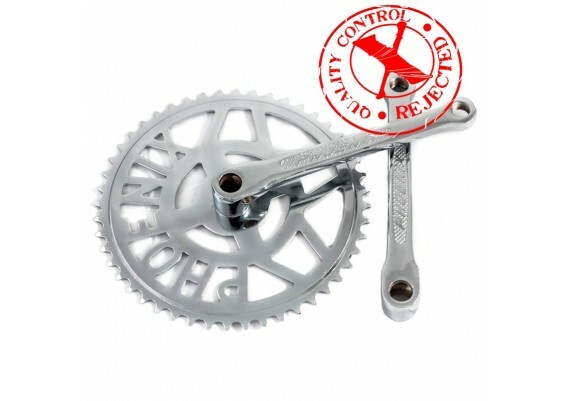 of 9,5mm diameter and 46,5mm length for classic crank arms. 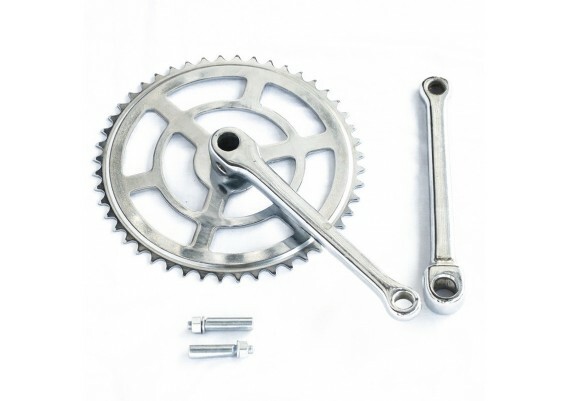 Set consisting of 46 teeth chainring and 175mm crank arms for cotter pin axle. 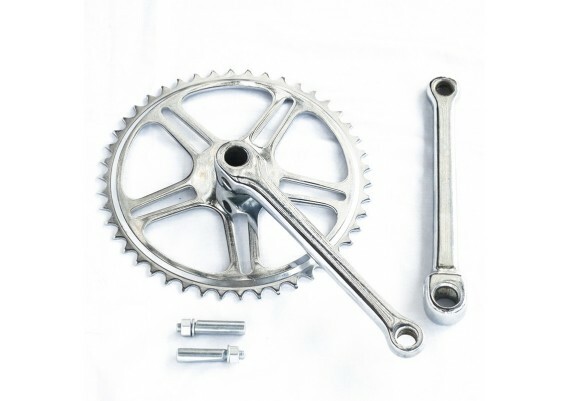 Set consisting of 48 teeth chainring and 175mm crank arms for cotter pin axle.